Talent is having a unique gift, a natural aptitude. Talent shows itself in every activity that goes effortlessly and satisfies you. When you do what you do best, time flies. And it charges your batteries. It's not because you are talented that it (already) shows in your actions. "Talent in action" means that you have a TALENT, that you develop BEHAVIOUR to suit the talent and that you have found an environment or CONTEXT to fit your talent into. When stressed or under pressure we tend to exaggerate our talent. 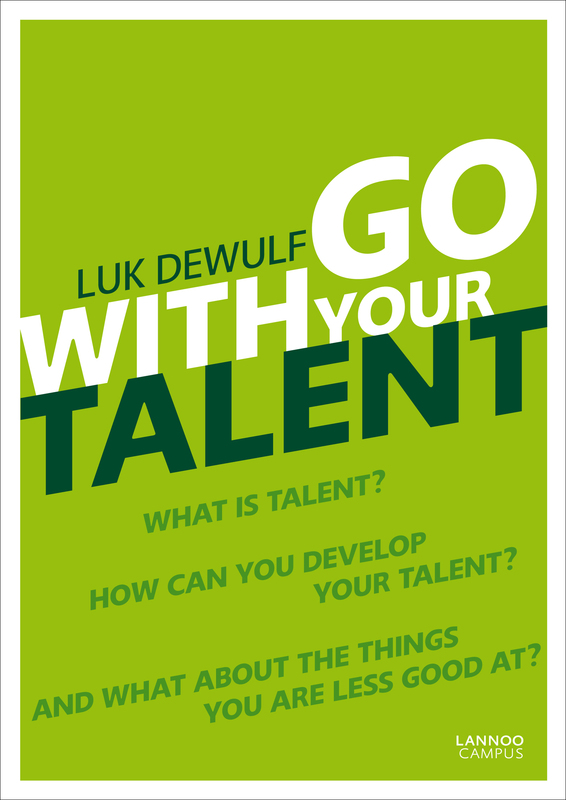 We over-apply our talent, which causes it to have less impact. For instance, a very driven and motivated person can start nagging or speeding things up too much, so they will have to learn to ask if others are still on board. This tool will help you discover your personal talents. This will lead to a unique combination of talents. Chances that you will find someone in your wider environment with the exact same set of talents are practically non-existent. Therefore, you will need a unique manual. Understanding the manual will help you understand which roles, tasks and environments are suitable for you, and which ones are not. It will also help you explain to others which activities give you satisfaction and which ones you struggle with. Or how to get the feedback from other people to help you connect to your leverage skills. Radically choosing to do what you're good at, is the road to self-realization and authenticity. 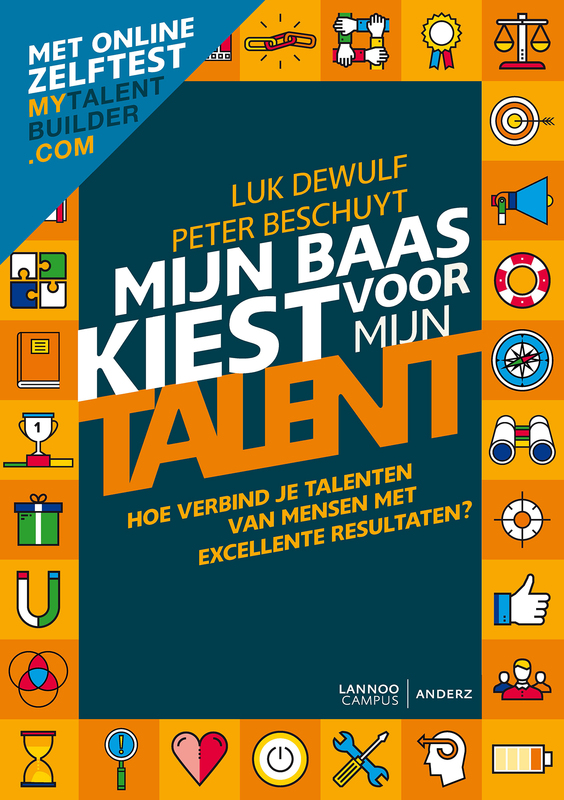 Mijn baas kiest voor talent offers tools to immediately get to work with the talent within your organization. This book is only available in Dutch.